How are your sales skills? Can you sell like a Jedi? 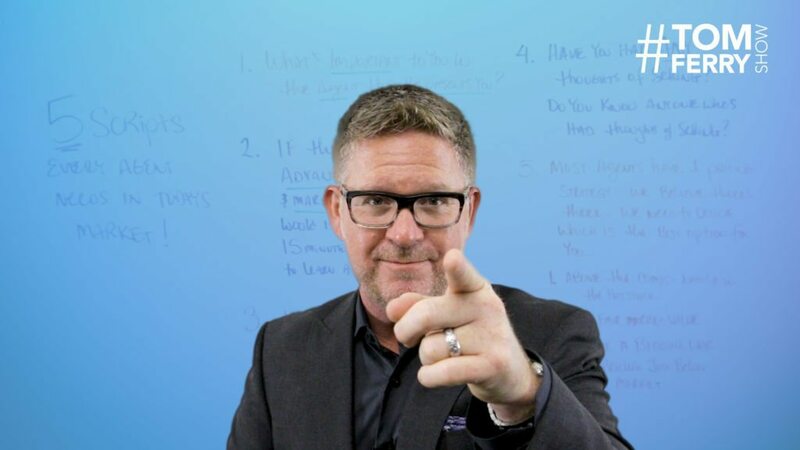 Do you know the tips and techniques to be a master in persuasion and influence? Today I’m going to show you some advanced sales techniques! However, I have to warn you. With great power comes great responsibility. Before we get started, let’s be clear: You can’t convince someone to buy or sell if they don’t want to! But there are effective techniques you can use to reach those who are in the market. I’m going to teach you some unique methods to stand out to those looking to transact. If prospects are considering you or another agent, you can plant thoughts in their minds to make you noticeable. This whole exercise is framed around the question: If I could plant a seed of action into my prospect’s mind, what would I plant? Think about your level of persuasive skills. High levels of confidence and swagger allow you to make an ask with confidence. Unconscious incompetent. 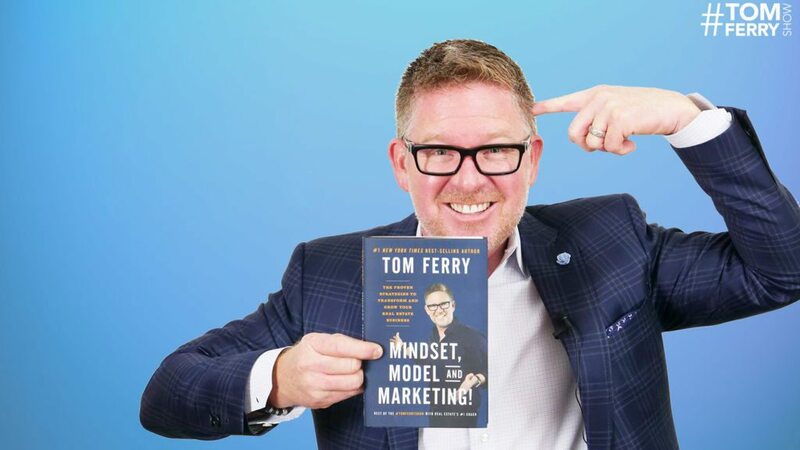 You don’t know what you don’t know such as new words or maybe something you heard on the #TomFerryShow that you didn’t even know about! Conscious incompetent. You know you don’t know. This could be something like a concept you don’t understand and you ask someone to explain it. Conscious competent. 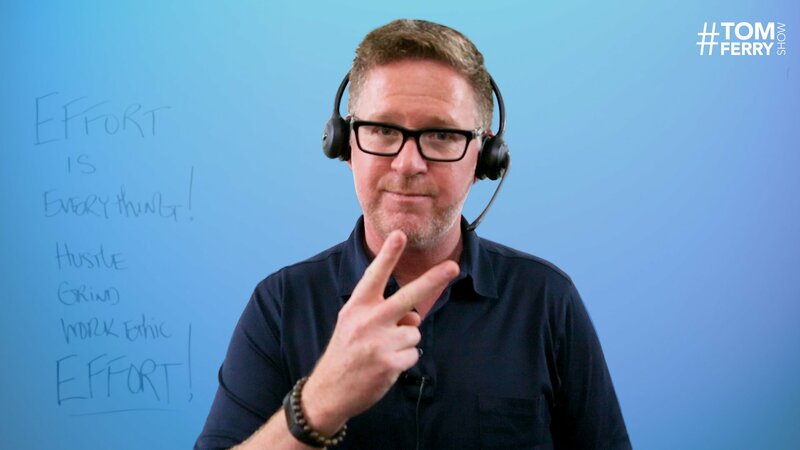 This is when you start to build confidence and sales swagger such as when you’re near the end of Sales Edge where you have your scripts and delivery dialed in. Unconscious competent. If conscious competent was Padawan level, unconscious competent is Jedi level! This is that state of mastery and expertise where selling and closing happens naturally. To effectively plant thoughts in your prospects’ minds, you should apply the following few, simple principles. Speak in two- to three-word statements, provide standalone thoughts, use the present tense, use action-oriented language that supports your desired outcome and speak with confidence. So how do you use these phrases? Start by pausing, making one of these statements and then pausing again. “Mr. and Mrs. Prospect, let’s [pause] set an appointment now [pause] so you can [pause] feel good [pause] knowing that the wheels are in motion. To start seeing results, download a copy of our script book. 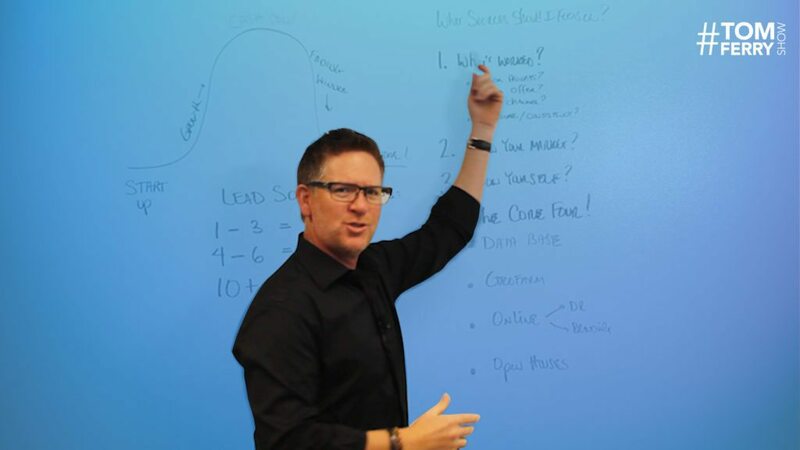 If you’re a sales Jedi ready to leverage The Force, request a free coaching consultation today to achieve true mastery of your craft.